Pinoy Big Brother Teen Edition 4 twin housemates Joj and Jai Agpangan are joining “Paskong Pinoy” celebration on Sunday, December 9. Joj and Jai will be endorsing Cargo Plus, a Balikbayan Box company in Bangkok, come 2019. 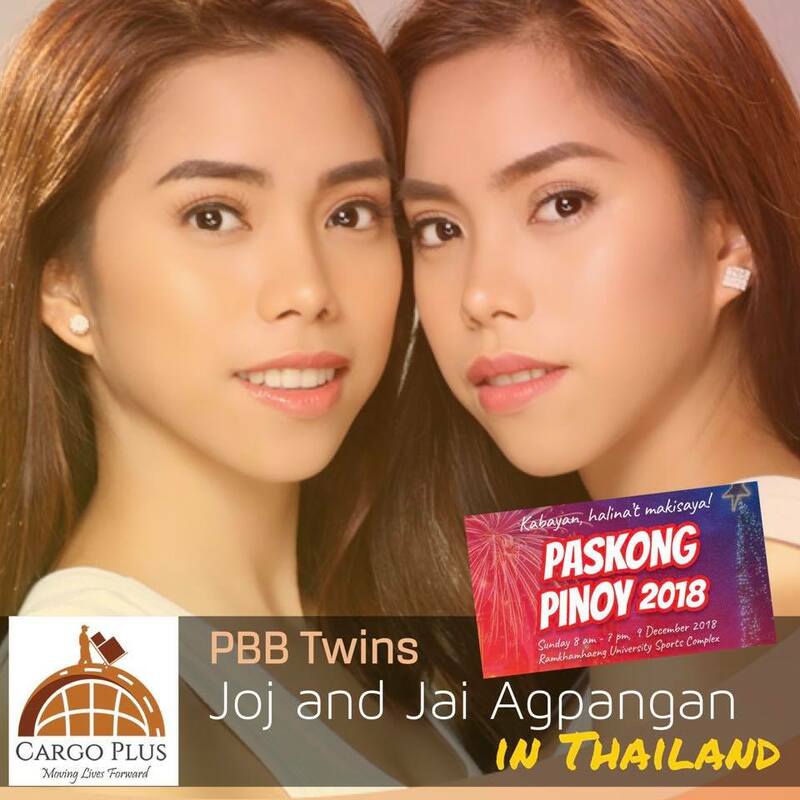 Cargo Plus will also sponsor Joj and Jai’s Paskong pinoy visit and Thailand tour. 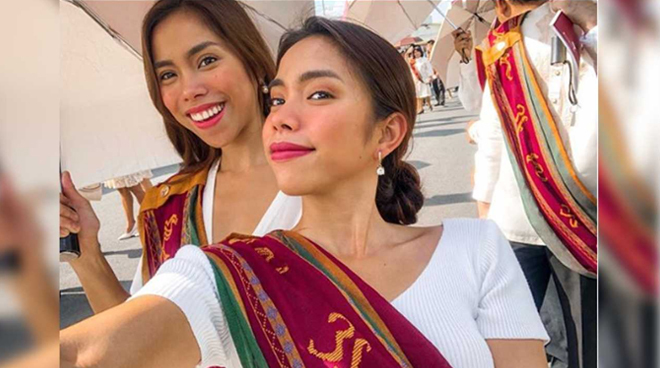 After their stint at PBB, the talented twins Joj and Jai appeared in different television shows on ABS-CBN such as Forevermore, Twin Sisters, MMK: Marawi, and as MathDali hosts. 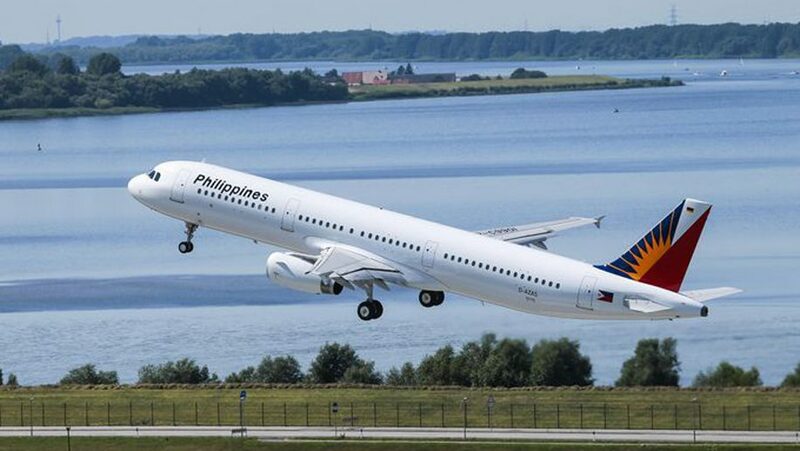 Also known as “Ilonga Powers” in PBB, the two recently made headlines after graduating Associate in Arts from the University of the Philippines Open University. Watch Joj and Jai Agpangan perform on Sunday afternoon at Ramkhamhaeng University Sports Complex, Gym 3. They will also serve as judges in Paskong Pinoy Singing Contest. 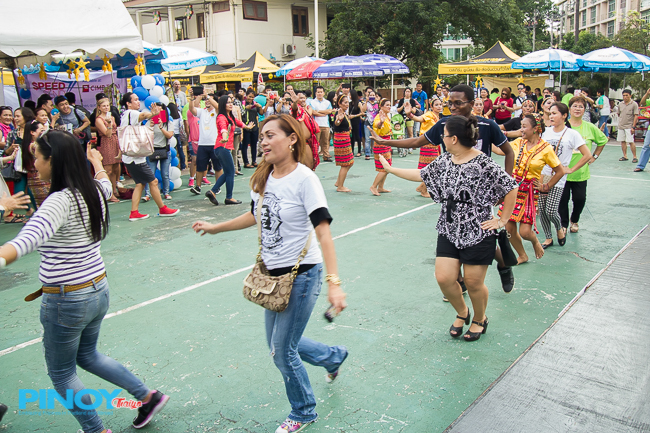 Other guest performers include Thai singer Montri Bootnak of ABS-CBN’s I Love OPM and Miss Multinational Thailand 2015. 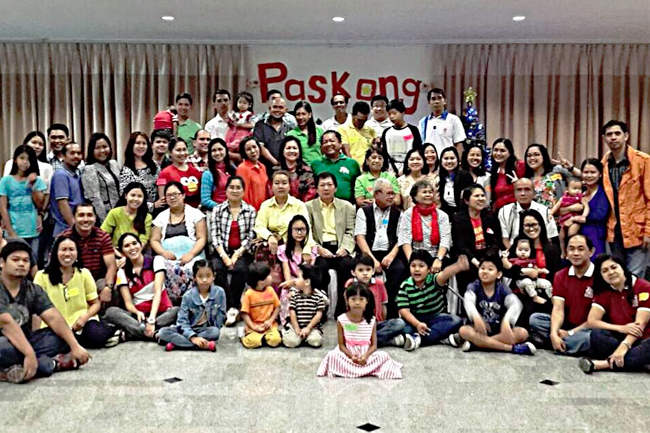 Paskong Pinoy 2018 is a part of the culmination activity of DeeMoney Cup 2018 which is organized by DeeMoney (SawasdeeShop) and PinoyThaiyo in partnership with different major Filipino organizations such as Association of Filipinos in Thailand, Filipino Films in Thailand, Kababayan at Kapamilya sa Thailand, North Filipino Basketball League and Association of Cordillerans in Thailand among others.